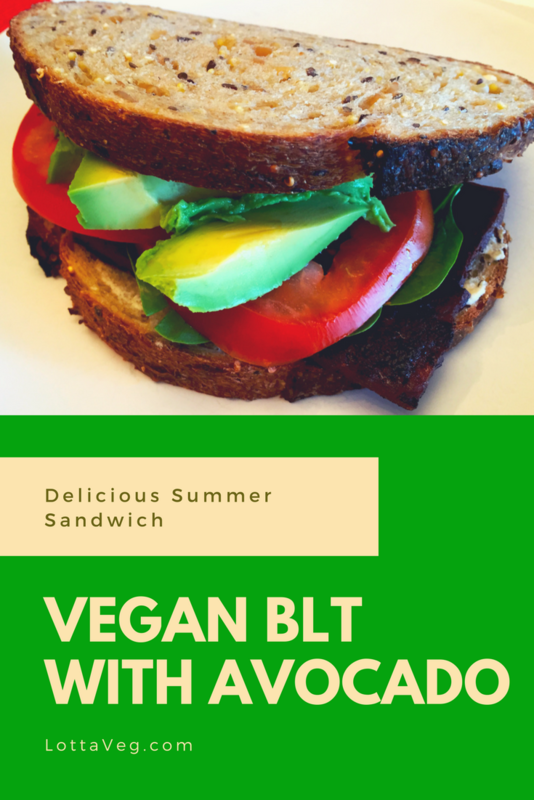 This Vegan BLT with Avocado means you can still enjoy your bacon, lettuce and tomato sandwich on a hot summer day even after you switch to a plant-based way of eating. This sandwich goes great with Vegan French Fries. BLT’s were always a summer mainstay in the Stonestreet household. My grandpa lived about a mile from us on the other end of Gardner Lake in Kansas and he had a huge garden with tons of tomato plants. We used to go visit and never left without a bunch of fresh veggies and amazing tomatoes that were the perfect size and taste for a delicious BLT. Happily, I can still enjoy a tasty BLT (sans cruelty) thanks to some Tofu Bacon. If you put this stuff on a sandwich and blindfold a meat eater, they wouldn’t know it’s not real bacon. We cooked ours without oil because we try to eat oil-free as much as possible, but if you fry it up in a skillet with a little vegetable oil, you’ll be able to fool anyone into thinking it’s real bacon. Remember to prepare your Vegan Cashew Cream ahead of time as well. Or you can use Vegan Mayo if you prefer that and don’t care about your oil consumption. 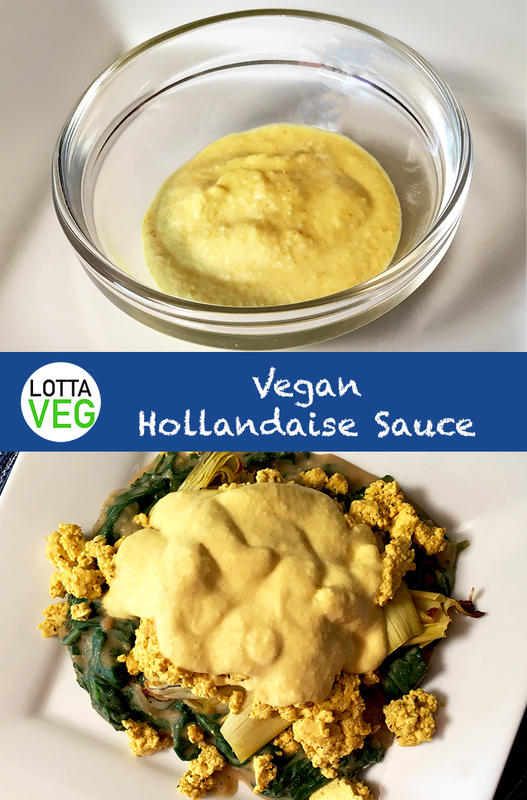 This Vegan Hollandaise Sauce tastes so much like the real thing it’s scary! But you won’t find any cholesterol in this vegan version of a normally heart clogging recipe. 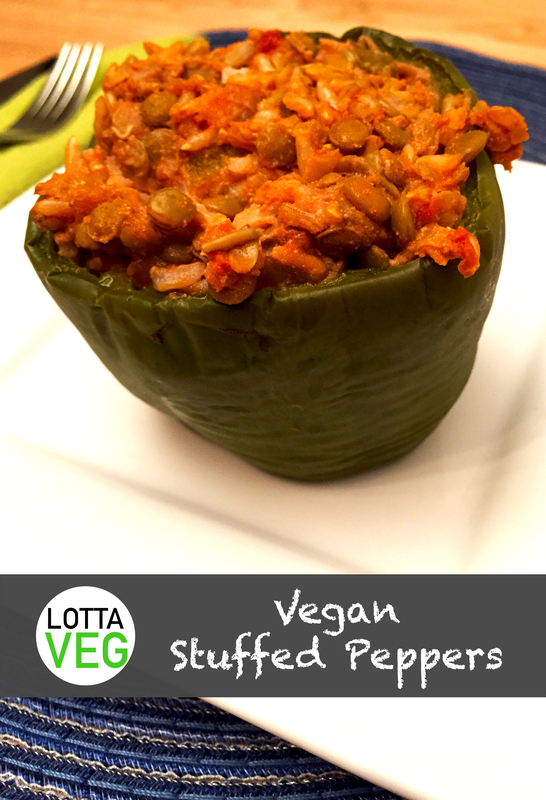 It’s a perfect topping for your Vegan Sardou or Steamed Asparagus. If your cashew cream is room temperature, you may not need to warm it up on the stove. Our cashew cream was in the refrigerator so the sauce was cold despite the hot water. Also, hollandaise sauce should be pretty thin so it pours evenly. When we heated it up, it thickened so we had to add another 1/4 cup of water to thin it out. Remember to prepare your Vegan Cashew Cream ahead of time so it’s ready when you want to prepare your Vegan Hollandaise Sauce. This Grilled Eggplant Sandwich recipe is both filling and delicious. 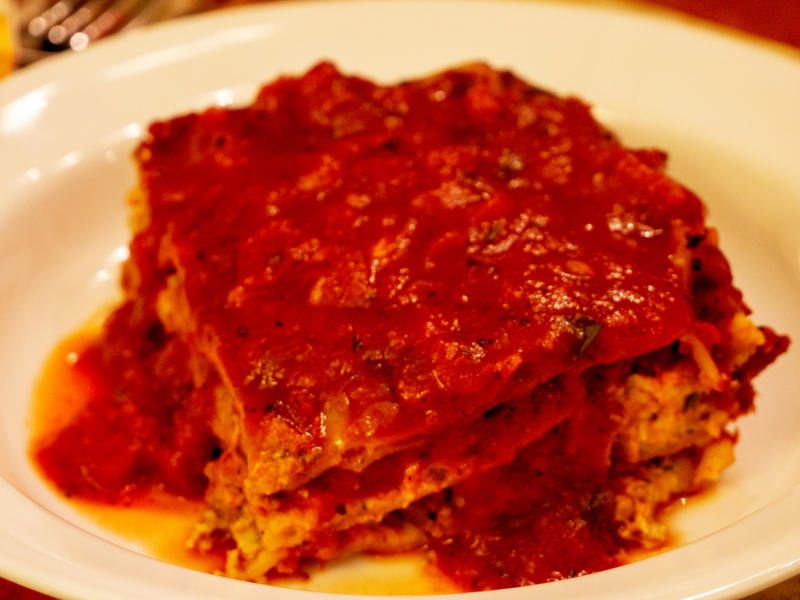 It’s good on its own, or pairs well with a side salad or a bowl of tomato soup. If you have a panini press, this recipe would also make a great panini. 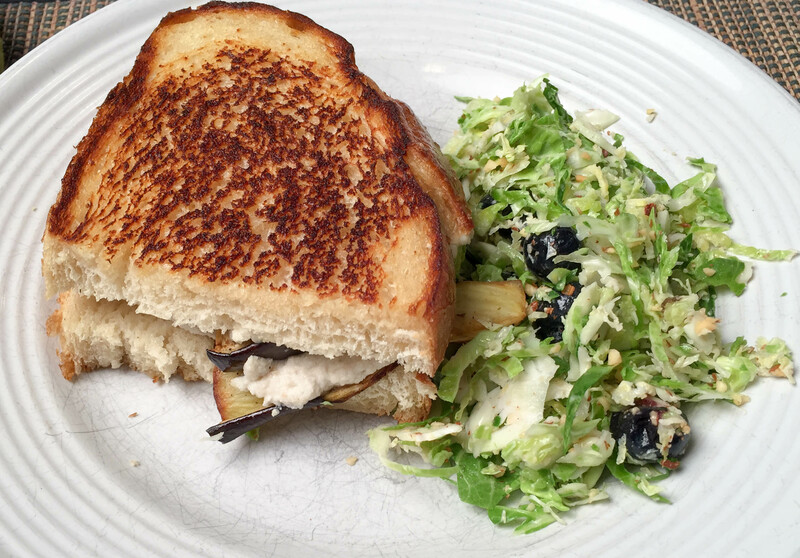 But we don’t have one so we made a regular grilled eggplant sandwich, instead. This recipe packs 11 grams of fiber and 10 grams of protein that’ll fill you up and keep you satisfied until dinner. Eggplant is a great source of fiber but very low calorie so it’s a good part of your diet if weight loss is your goal. Somehow, Amelia made this taste so much like Caesar dressing…that I still don’t like it. 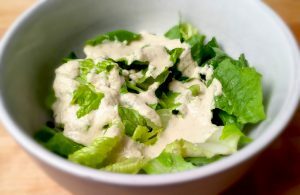 But if you like Caesar on your salad, this Vegan Caesar Dressing will do just fine. The two main ingredients that give regular, non-vegan Caesar dressing it’s distinctive flavor are egg yolks and anchovies. Some recipes even call for Worcestershire sauce, which isn’t typically vegan, either. 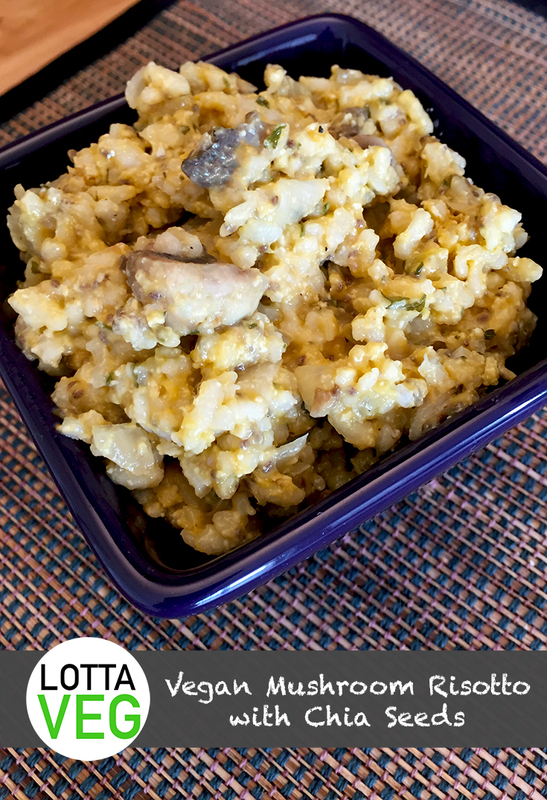 This recipe uses cashew cream, nutritional yeast and capers to simulate the richness provided by the egg yolks and the savoriness provided by the anchovies and Worcestershire sauce. The Caesar purists will argue that there is no substitute for eggs in this dressing, but they’d be wrong. Remember to make your cashew cream ahead of time so it’s ready when you want to make your dressing. 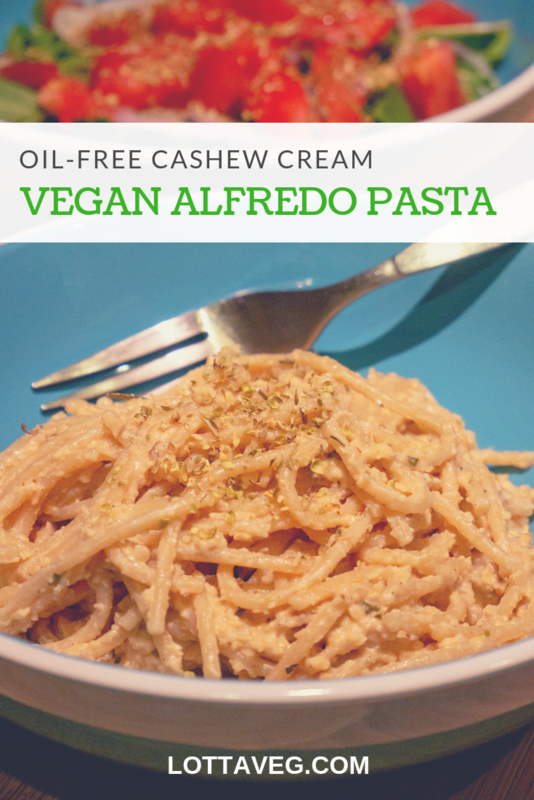 This Vegan Alfredo Pasta has a nice white, creamy alfredo sauce made with cashew cream. With 295 calories and 11 grams of protein per serving, it’s delicious and creamy without any cholesterol. Both your tastebuds and arteries will thank you. 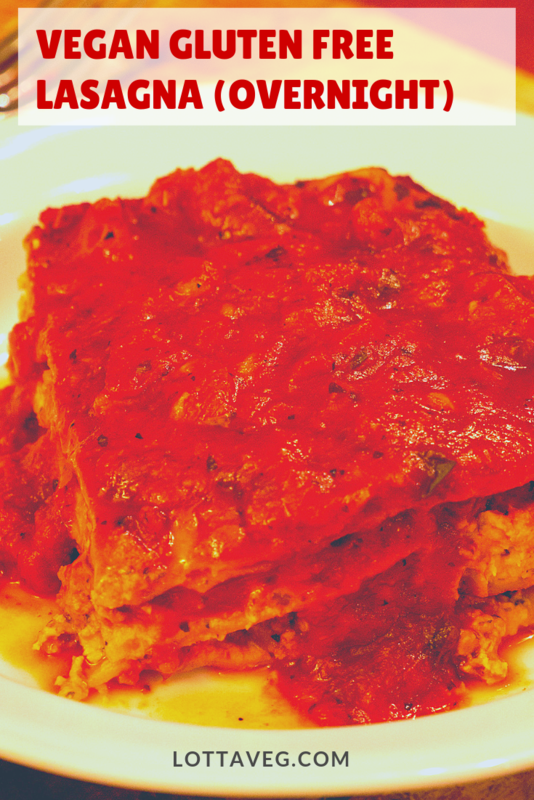 Eat this with some colorful veggies like an Easy Garden Salad or Italian Tomatoes and Mushrooms to balance out the “whiteness” of the sauce and pasta. 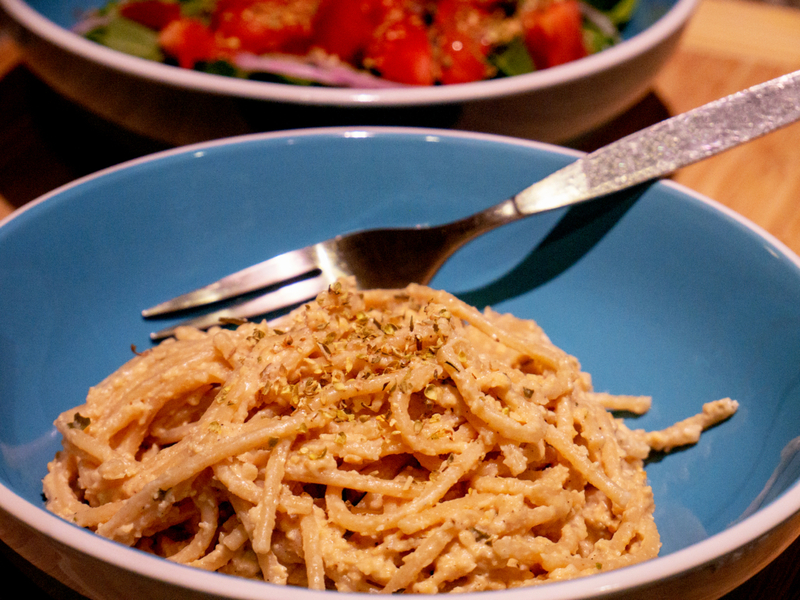 We used whole-wheat spaghetti, but this Vegan Alfredo Pasta Sauce would go great with fettuccine or spiral pasta, too. 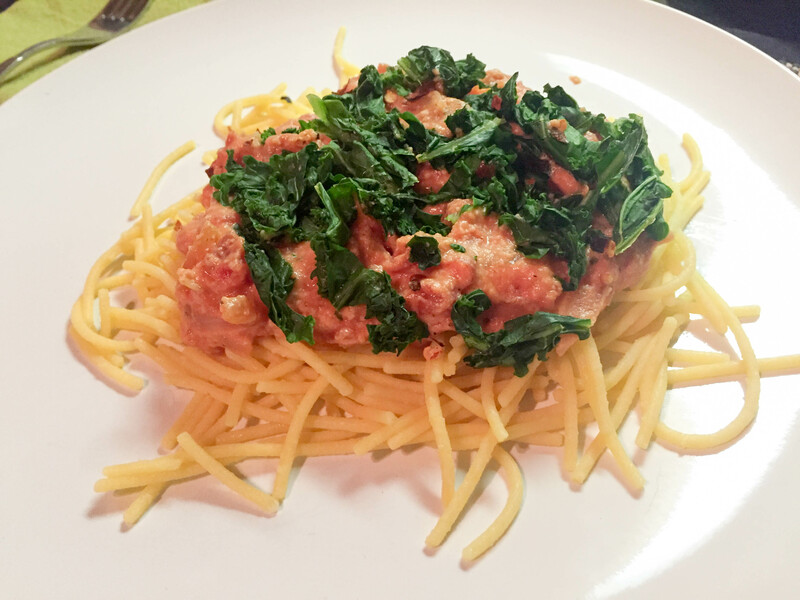 We mixed the sauce and pasta together, but you can serve the sauce over the pasta if you don’t feel like mixing it. Remember to prepare your Vegan Cashew Cream ahead of time. It takes a couple of hours to soak the cashews.